The barbs on Twitter between Iran and United States President Donald Trump unending, Iranian Foreign Minister Mohammad Javad Zarif on Monday hit back at the latter, asking him to ‘be cautious’. “COLOR US UNIMPRESSED: The world heard even harsher bluster a few months ago. And Iranians have heard them -albeit more civilized ones-for 40 yrs. We’ve been around for millennia & seen fall of empires, incl our own, which lasted more than the life of some countries. BE CAUTIOUS!” Zarif tweeted. On Monday, Trump had cautioned Rouhani to not threaten the United States.”To Iranian President Rouhani: NEVER, EVER THREATEN THE UNITED STATES AGAIN OR YOU WILL SUFFER CONSEQUENCES THE LIKES OF WHICH FEW THROUGHOUT HISTORY HAVE EVER SUFFERED BEFORE. WE ARE NO LONGER A COUNTRY THAT WILL STAND FOR YOUR DEMENTED WORDS OF VIOLENCE & DEATH. BE CAUTIOUS!” he tweeted. 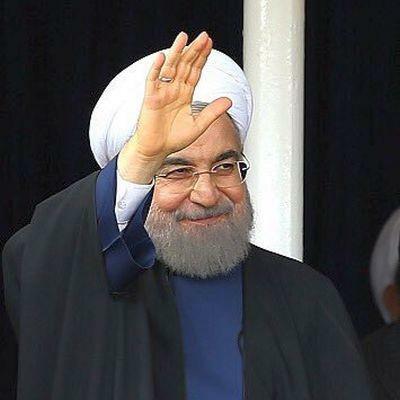 According to Iran’s state-run news agency IRNA, while addressing diplomats in Tehran on Sunday, Rouhani said, “Americans must understand that war with Iran is the mother of all wars,” reported CNN.